A view of downtown Stockbridge. 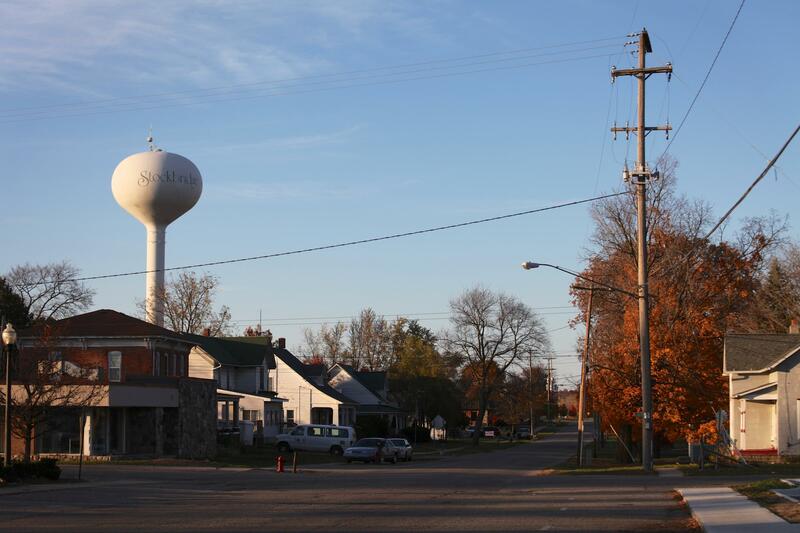 The village is one square mile, surrounded by 145 square miles of school district. Stockbridge is a village similar to many places around the state. The economy is tough, industry has gone, and the school system is one of few ways kids from the town can get a leg up. All this week we're going inside this small town school district. Like a lot places, they're trying to make sure their kids have educational opportunity, even in the face of shrinking state aid and a tough economy. Today's story is a look at how the district made a push over a decade ago to try to convince parents early childhood education was worth the expense. The district now educates over half of their incoming kindergarten class in their preschool program. In addition to these daily stories, youth journalists from Stockbridge High School report on what educational opportunity and coming of age in rural Michigan looks like from their perspective. Find the whole series at State of Opportunity.